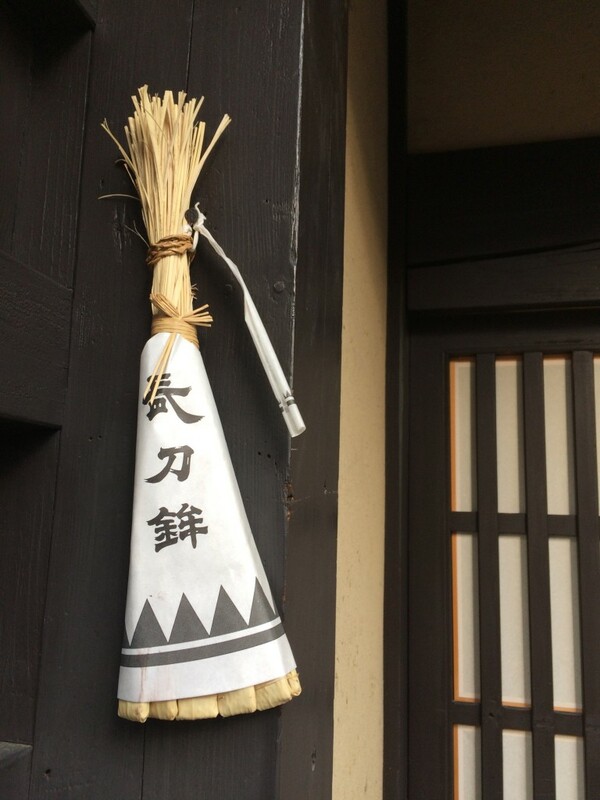 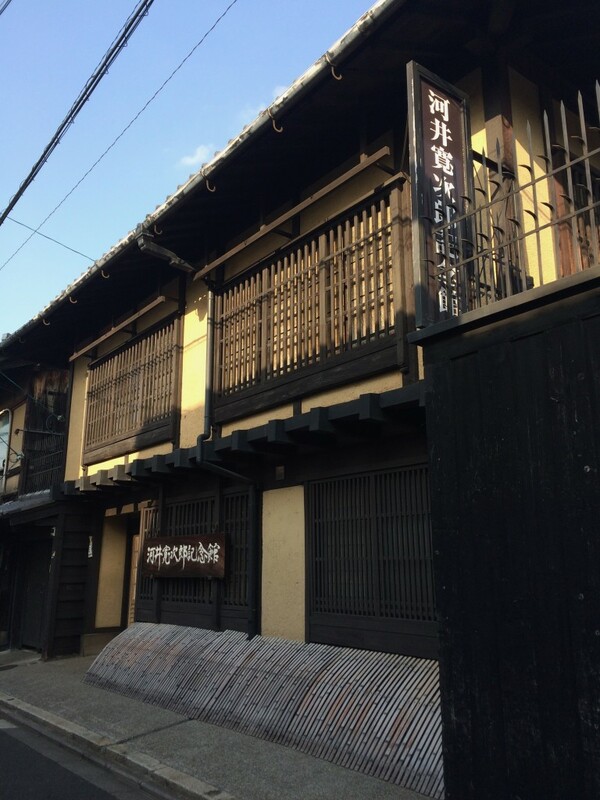 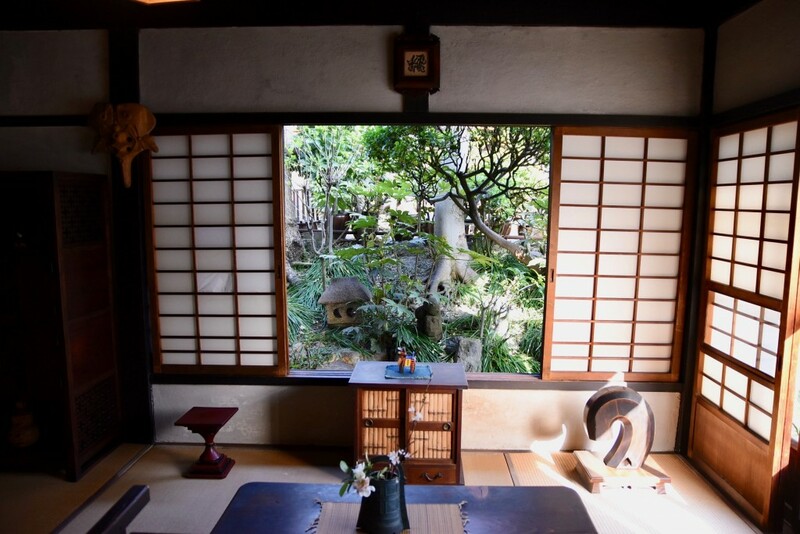 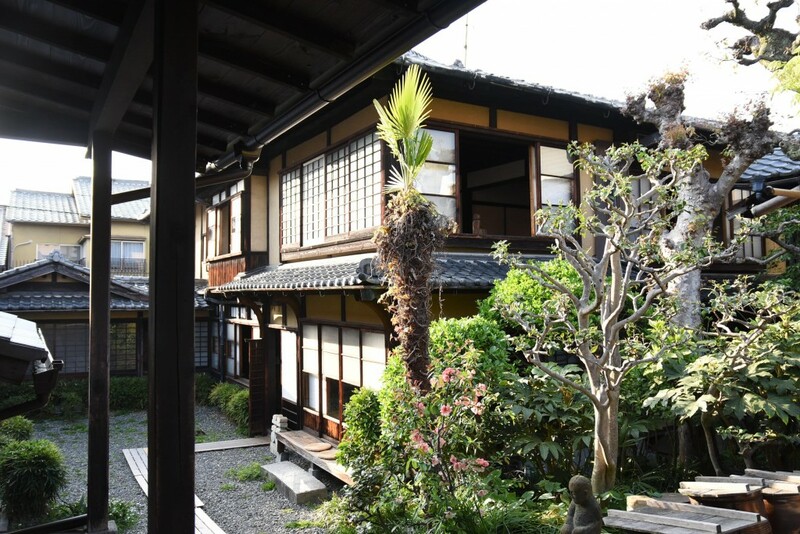 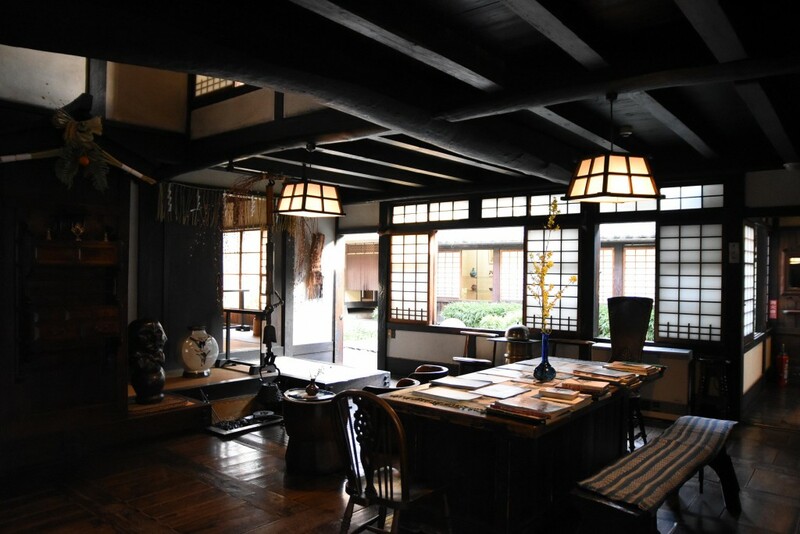 I have wanted to visit Japanese potter, Kawai Kanjiro's former house - now his Memorial Museum for a long time. 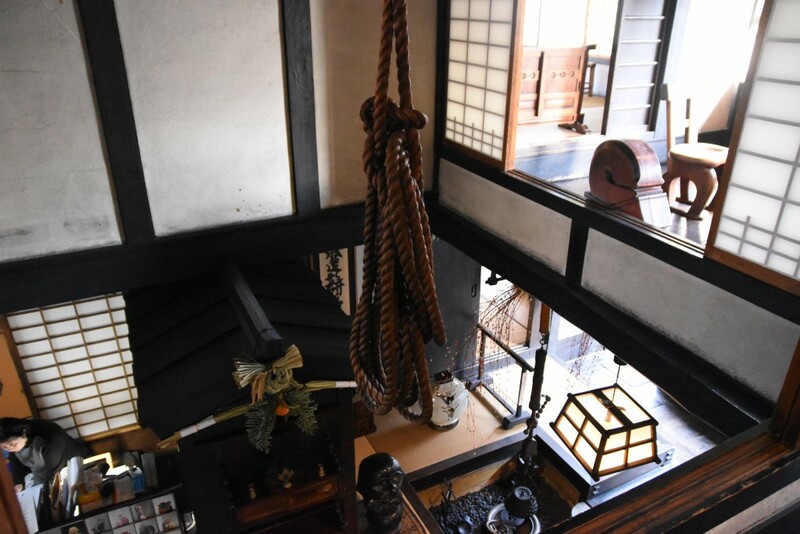 Yet for some reason, I never made it until this trip... it was a timely visit as the museum was like a quiet sanctuary compared to hassle and bustle in the centre of the city. 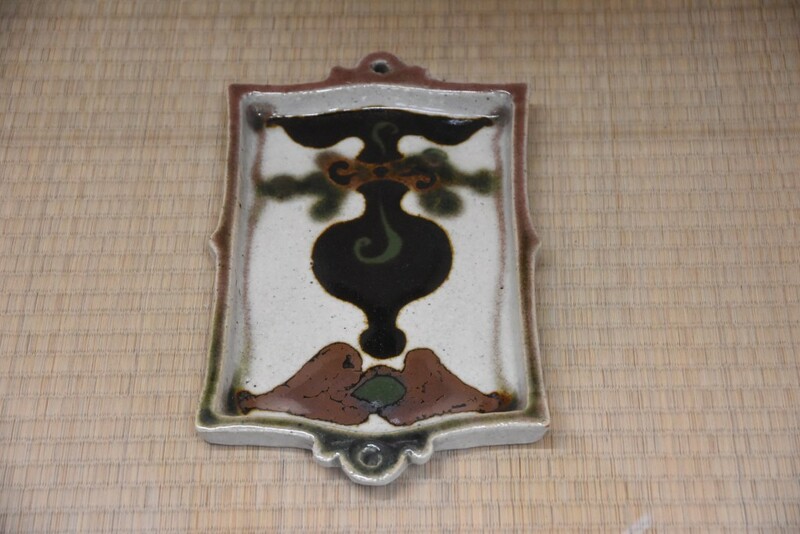 Born 1890, Kawai Kanjiro was a prominent figure in Mingei (Japanese folk art) movement founded by Japanese philosopher, Yanagi Soetsu, in the 1920s and 30s, as well as the studio pottery movements led by Bernard Leach. 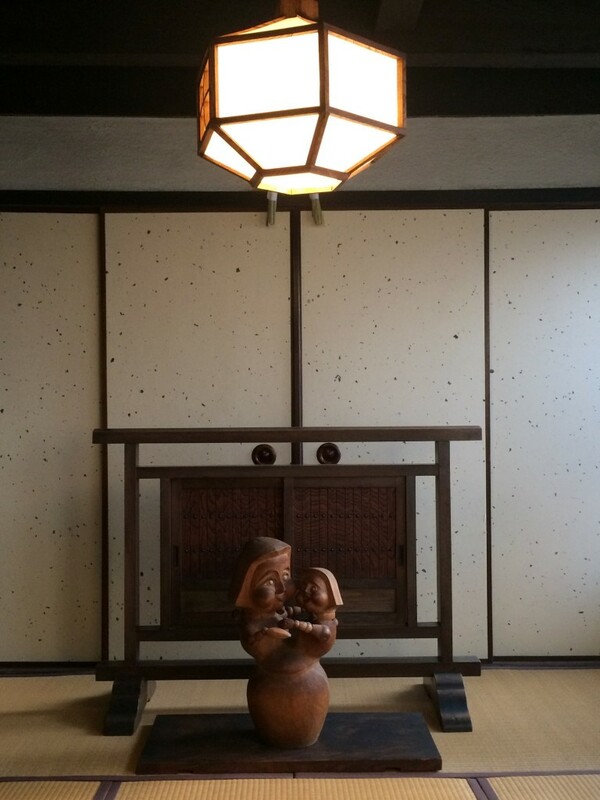 According to Yanagi, everyday and utilitarian objects made by the anonymous craftsmen are 'beyond beauty and ugliness'. 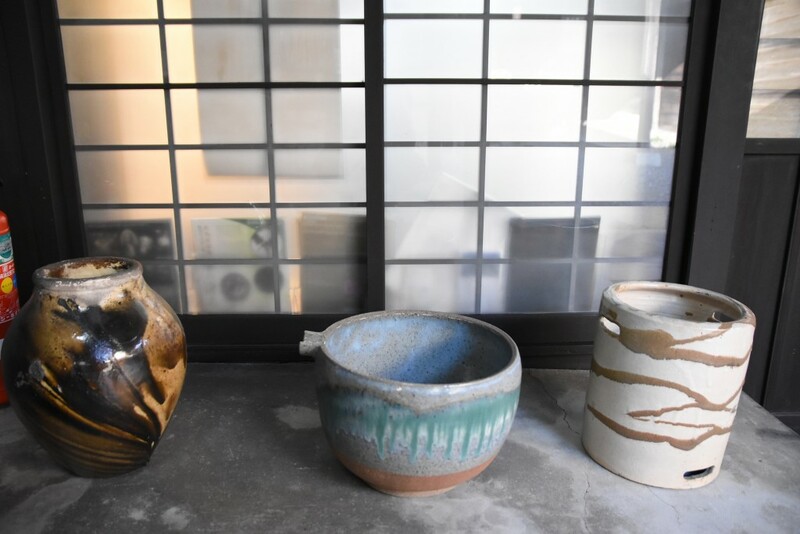 They are inexpensive and functional ware made for ordinary people, rather than ornaments to be placed on shelves as decorations. 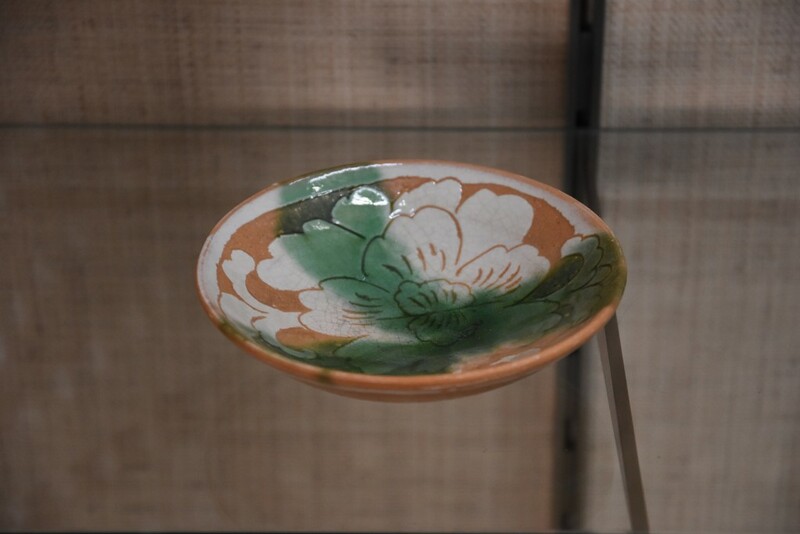 Kawai acquainted and collaborated with British potter, Bernard Leach (who founded Leach Pottery with another well-known Japanese potter, Shoji Hamada) throughout his life, hence he often combined English with Japanese elements together to create pottery pieces that are asymmetrical. 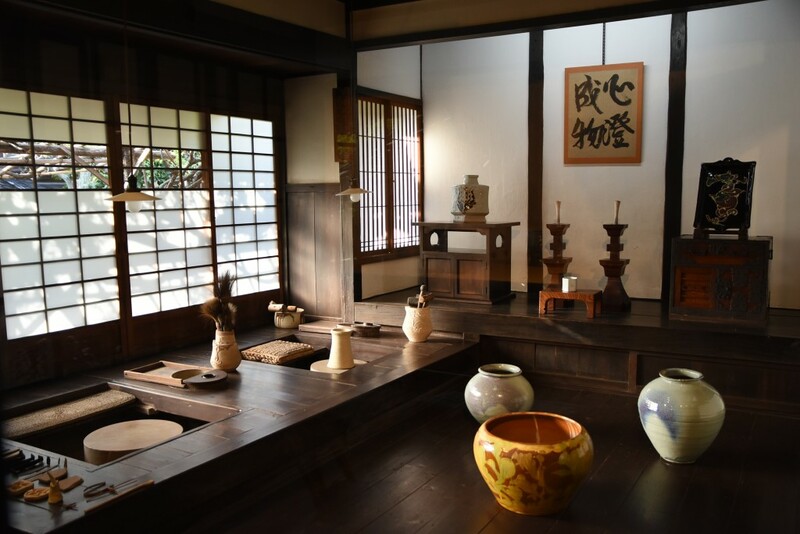 "When you become so absorbed in your work that beauty flows naturally then your work truly becomes a work of art... Everything that is, is not. 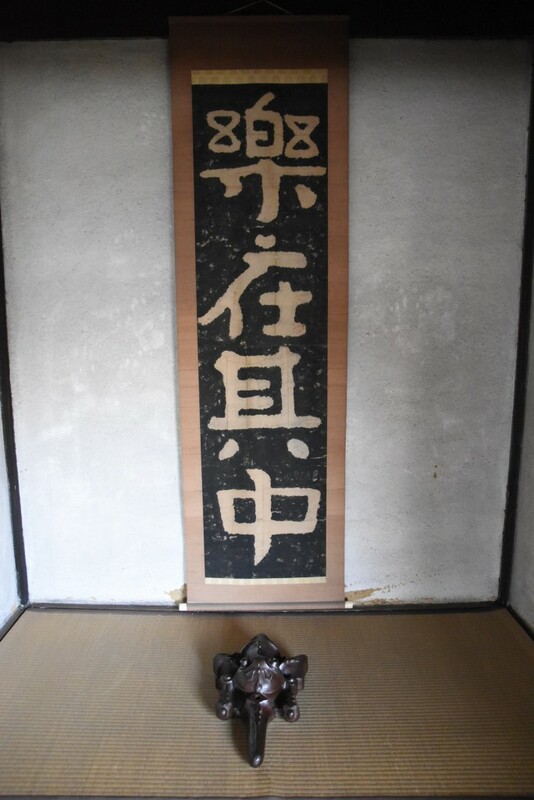 Everything is, yet at the same time, nothing is. 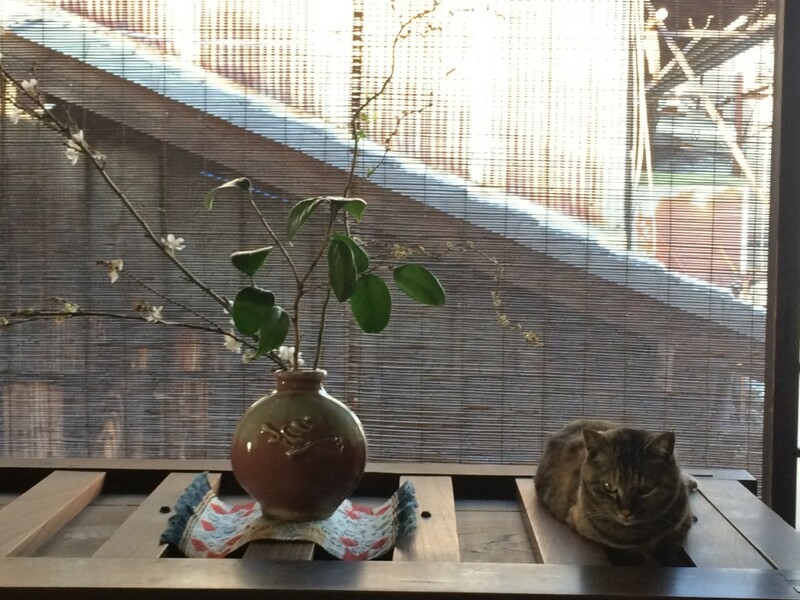 I myself am the emptiest of all." 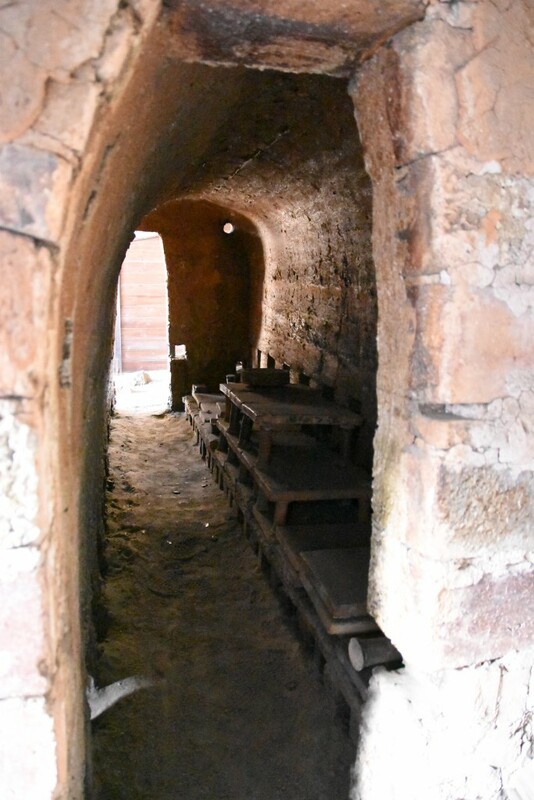 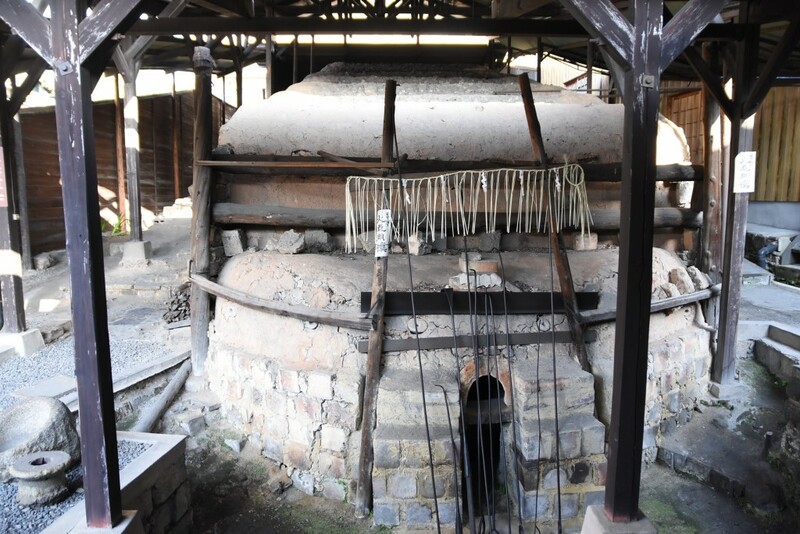 One of the most impressive sights at the house is his huge kiln at the back, which has been well preserved. 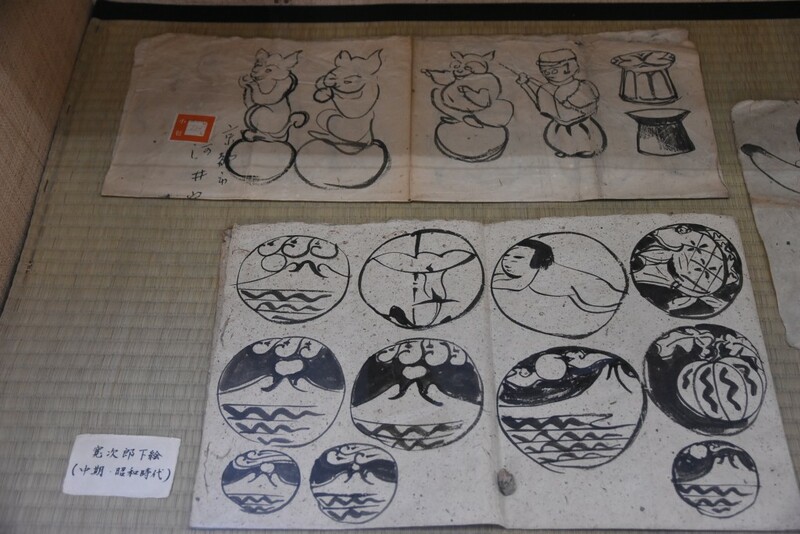 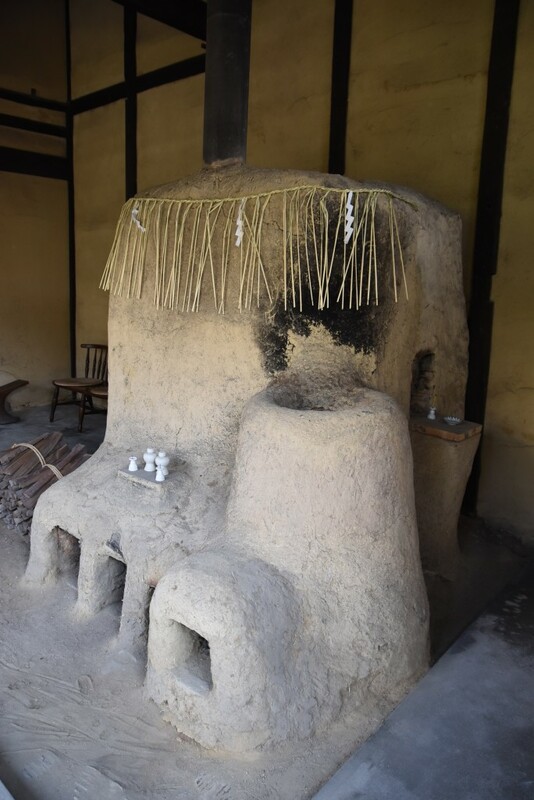 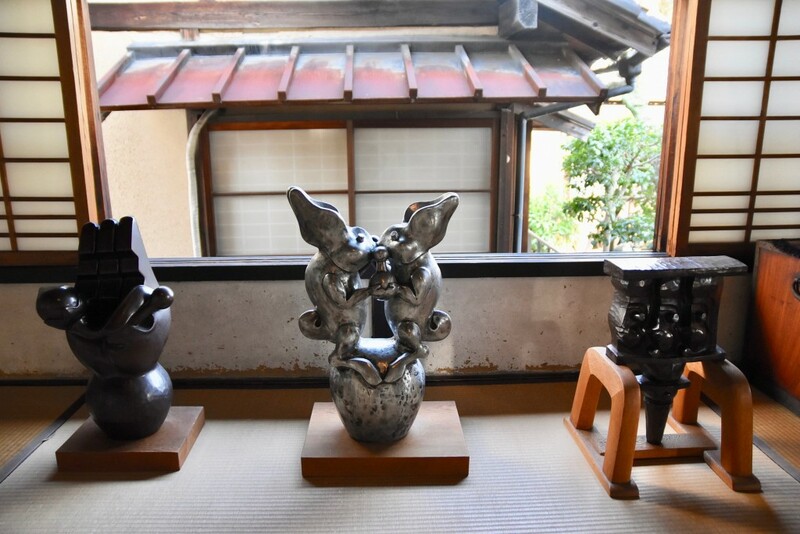 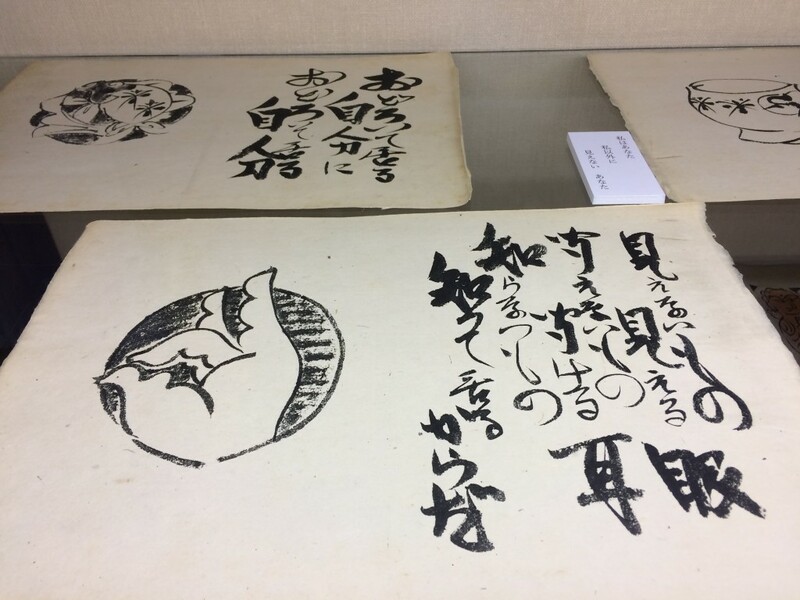 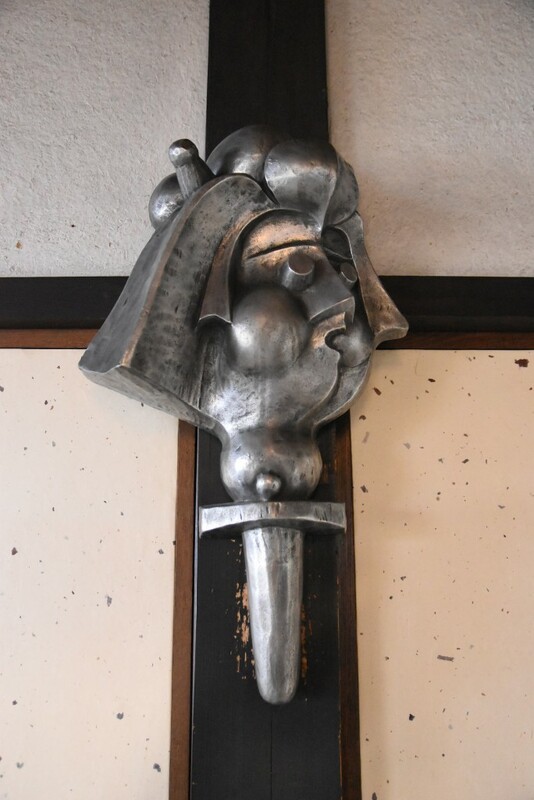 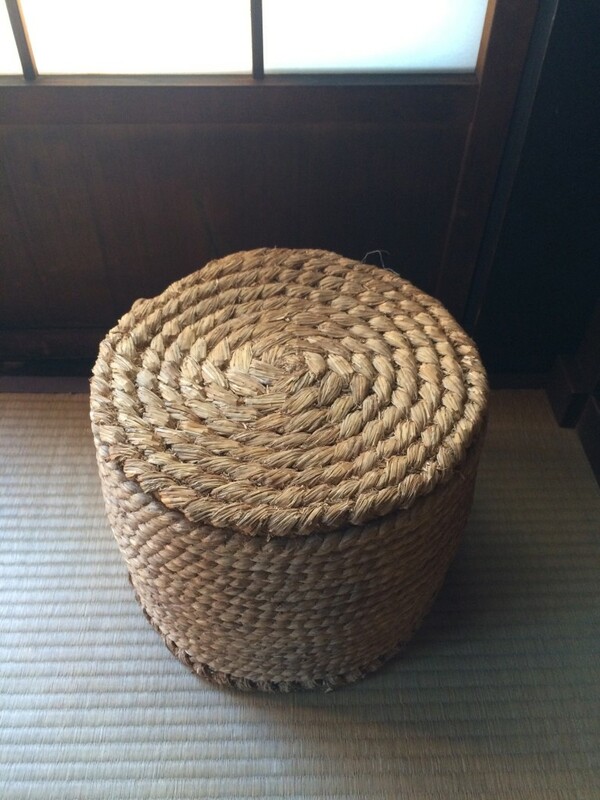 Beside pottery, Kawai also did wood carving, furniture design, metal casting and calligraphy, and these works can be seen around the house/museum. 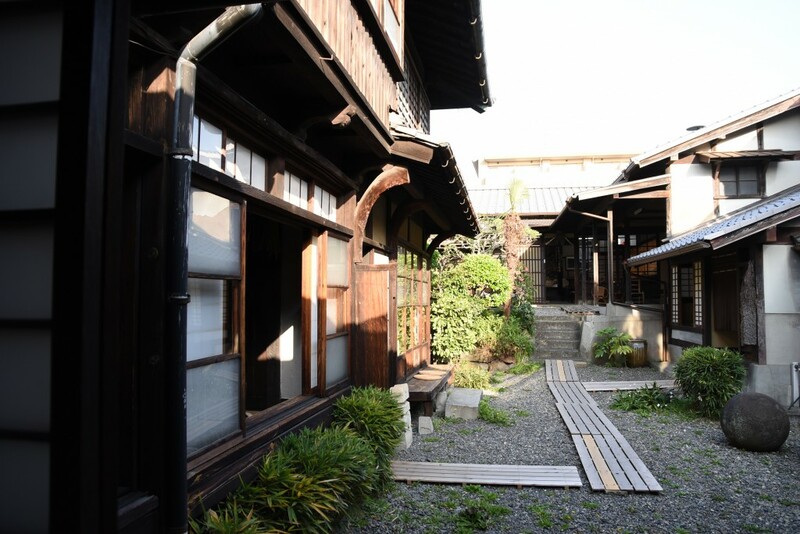 I found the museum and his work utterly inspiring, and I think it is possible to imagine the kind of person he was from his craft, designs and writings. 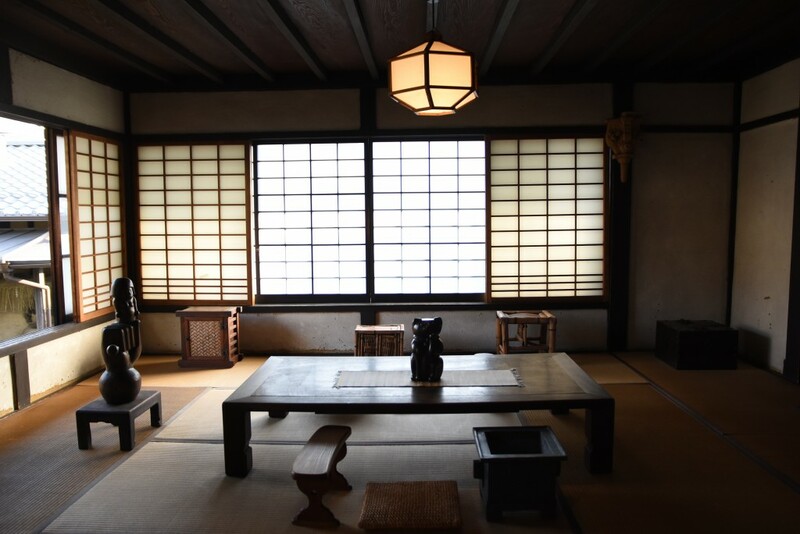 The aesthetics of this house is so sublime and understated that it would take some time to grasp it, and you may need to return again to appreciate it fully.